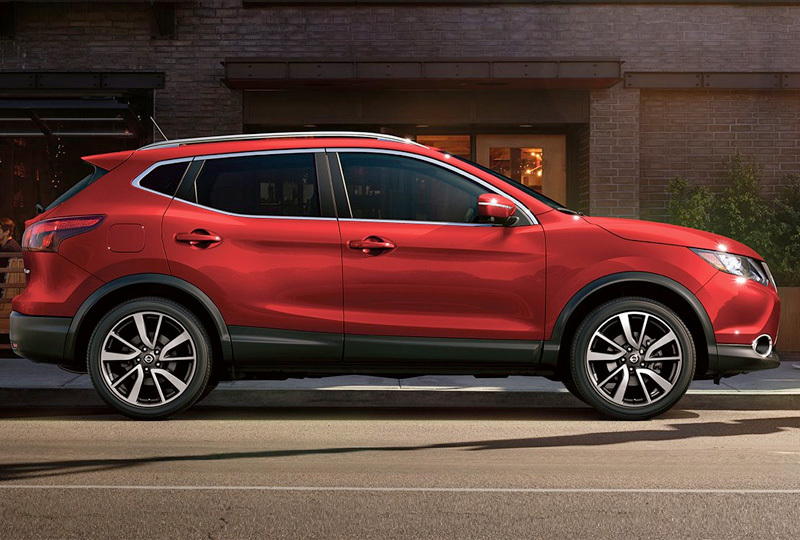 The 2018 Nissan Rogue Sport from Grubbs Nissan in Bedford, TX - serving Dallas, Fort Worth, Arlington, and Irving - is a capable crossover with eye-catching style. The sleek exterior design shows off a unique curb appeal with boomerang-inspired lighting and a signature Nissan front grille. Underneath the hood, you'll find the 2.0L 4-cylinder engine that offers a stunning fuel economy of 25 MPG in the city and 32 MPG on the highway.1 Comfort and convenience combine to create the ultimate driving experience, thanks to a cabin that's focused on serving your every need. From the optimized center console to the elegant cloth trim, everything makes it easier for you to enjoy the drive. Maximize your storage with the 60/40 split-folding rear seat and a Nissan Divide-N-Hide cargo system with adjustable shelving. Search for audio and smartphone integration options on your 5-inch touchscreen monitor, which has plenty of features to entertain. It's a great time to buy a new Nissan! 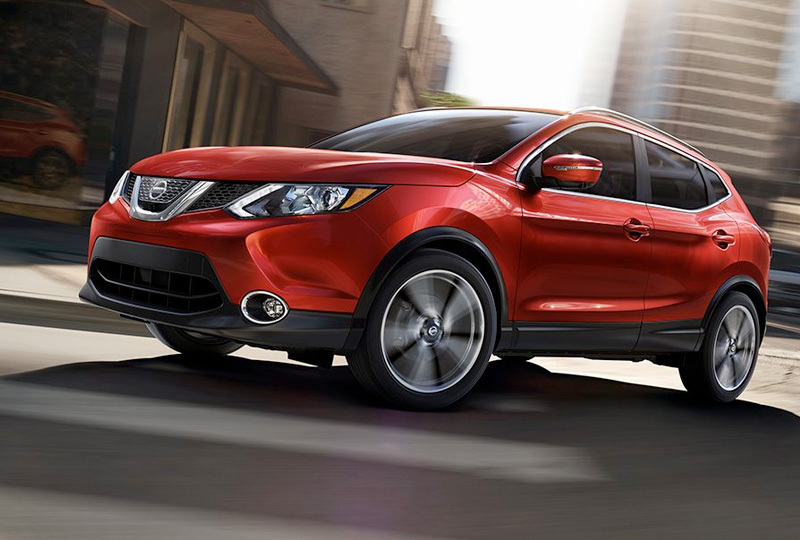 Our 2019 inventory is here, and we can't wait to help you find the 2018 Nissan Rogue Sport you've always wanted. Visit the showroom located at 310 Airport Freeway in Bedford, TX, to take your test drive today! Meet Rogue Sport. 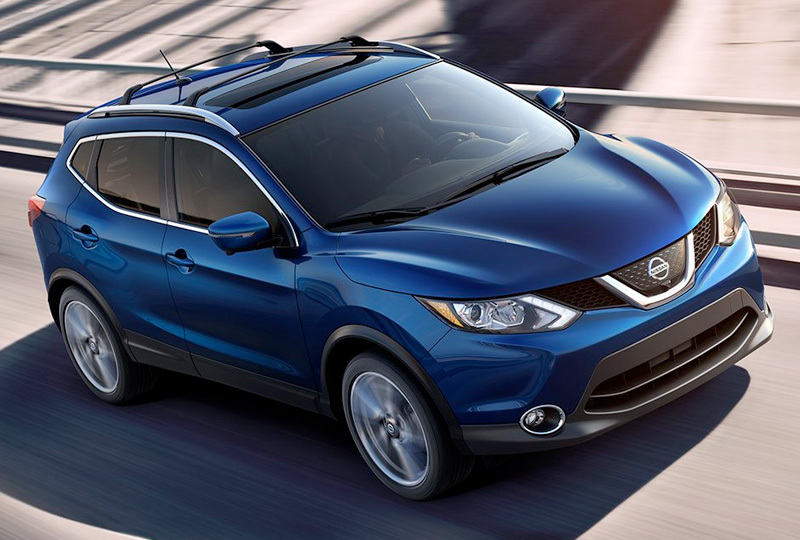 The versatile crossover that helps you navigate life's daily adventures, or break routine at a moment's notice. Take on today. Weave through traffic with the power to merge and the range to keep going. Nimble handling and responsive steering make driving downtown fun. 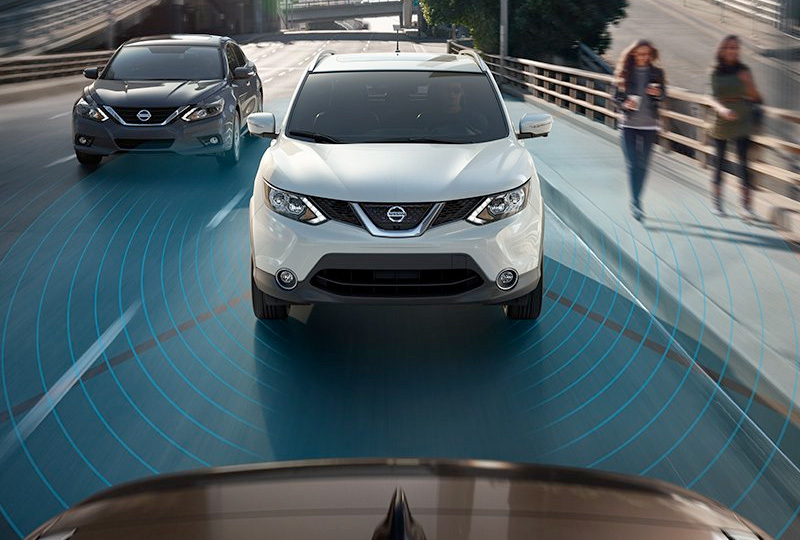 Rogue Sport offers a suite of available Nissan Intelligent Safety Shield Technologies that look ahead, behind, and all around you, helping give you a new kind of confidence.